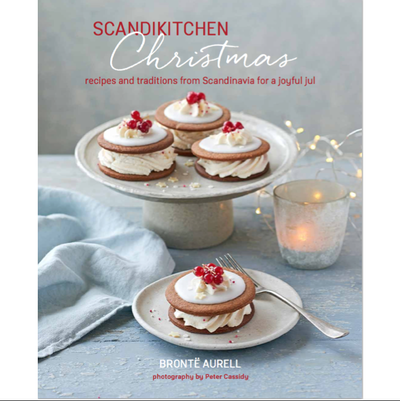 Bronte Aurell is a Danish entrepreneur, restauranteur and cook. 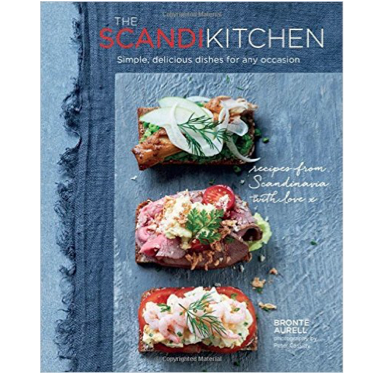 Together with her Swedish husband Jonas, she runs the acclaimed ScandiKitchen café and shop in central London. 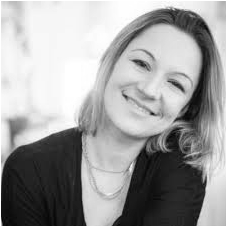 She began her career in food with Innocent smoothies before moving on to run her own company. 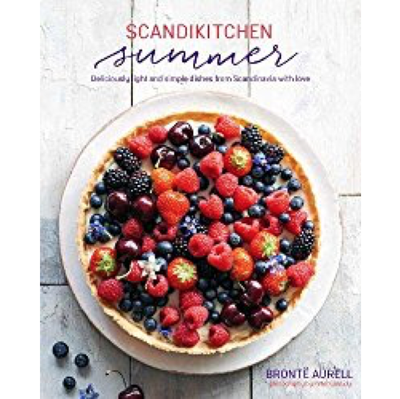 A keen cook herself, Bronte has been published widely in national magazines and newspapers, including The Guardian, The Times, Sunday Express, Olive, Hello and the Evening Standard’s ES Magazine. 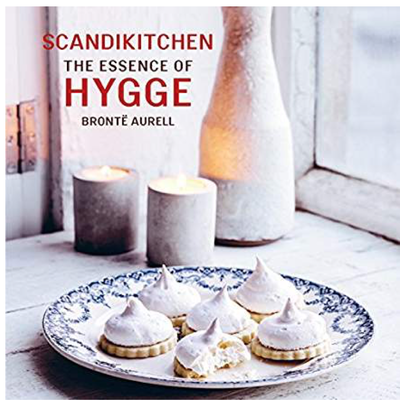 Bronte and her food have also featured on BBC Radio, Channel 4 and Danish TV. 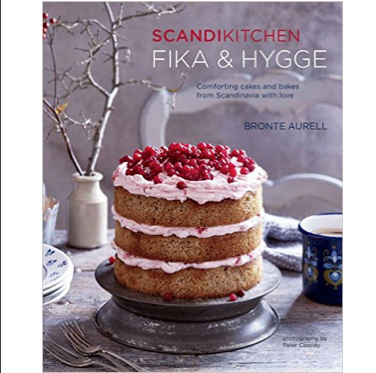 Ryland Peters & Small have published Bronte's two ScandiKitchen Cookbooks - the first, SCANDIKITCHEN, in 2015 and the second, FIKA AND HYGGE, in 2016. A spin-off gift book, THE ESSENCE OF HYGGE, was published in early 2017. 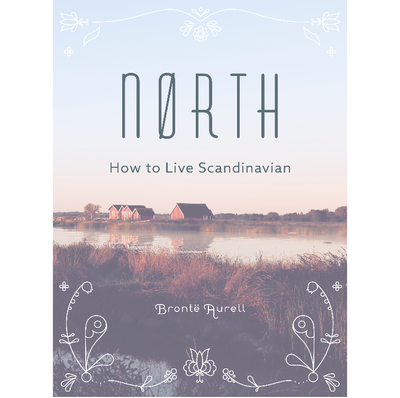 Bronte's affectionate, slightly tongue-in-cheek book entitled NØRTH: HOW TO LIVE SCANDINAVIAN, was published by Aurum Press, followed by a book of light summer recipes in 2018 from RPS. Follow Bronte Aurell on Twitter. Follow Bronte Aurell on Facebook. Follow Bronte Aurell on Instagram. Follow Bronte Aurell on Pinterest.